Home / OUR WORLD / Women’s Rights / What is Feminism? Feminism is a social movement and ideology that fights for the political, economic and social rights for women. Feminists believe that men and women are equal, and women deserve the same rights as men in society. The feminist movement has fought for many different causes, such as the right for women to vote, the right to work and the right to live free from violence. Famous feminists include Beyonce, Lena Dunham, Amy Poehler, Tavi Gevinson, Lorde and many more! Women working full-time in Australian earn on average 17.5 % less than men working full-time. Women are 50% of the population, but make up only 26% of representatives in Australian parliament. 1 in 3 women worldwide has experienced physical or sexual violence in their lifetime. Feminism is about standing up and saying “This isn’t good enough!” Women should be paid equally for doing the same work, they should be 50% of representatives in parliament and be able to live their lives free from violence. Take a look at Who Needs Feminism? for some of the reasons real life women are feminists. The first wave of feminism happened in the late 19th and early 20th centuries. First wave feminists were known as the suffragettes, they campaigned for women’s right to vote. Imagine living in a democracy where only half the population could vote! Unfortunately this is still the case in some countries, but we are lucky in Australia that women have the same democratic rights as men. The second wave of feminism came in the 1960s and 1970s. They had a much broader scope of rights they were campaigning for. These include the right for equal pay, the right to live free from both physical and sexual violence and the reproductive rights- like access to contraception and safe and legal abortion. Feminists in Australia are still fighting for these rights today. The third wave of feminism started during the 1990s and continues on today. The third wave is a more inclusive form of feminism that considers things like race, ethnicity and sexual identity. It recognizes that every woman’s experiences are different, but continues to fight for the same rights and principles as the second wave. Think feminism sounds awesome? Or still not quite sure what it’s all about? 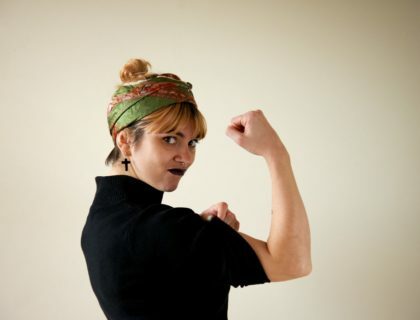 Check out these great sites for some feminist fun! Rookie – An online mag started by Tavi when she was just 15! 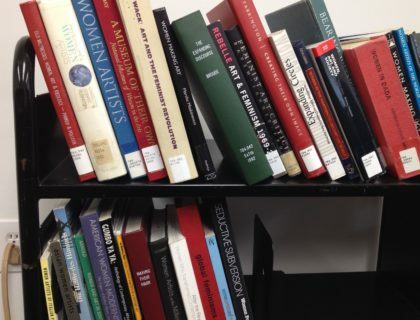 You can also check out our FEMINIST GLOSSARY for handy definitions for all those tricky words. 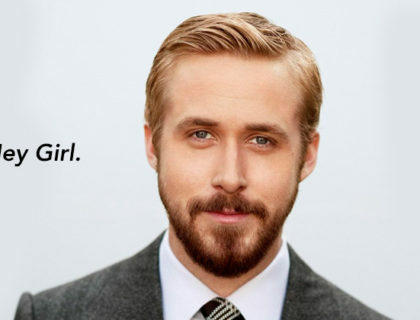 Hey Girl, Can Men Be Feminists? Being a feminist means so much more than just adopting the label.